B’laive will be releasing their second mini-album Haiburi! (ハイブリ!) on August 15, to which the group has uploaded a promotional music video. The music video for the track Feel the Freedom Music will be included with five other songs in the limited edition of the album, while the regular edition comes with seven songs. In the video, the band takes us to multiple destinations varying from their energetic live shows to aerial views of the city at night, where we see the members strolling the streets while wearing headphones. These shots are then accented with colorful lights and graphics that suit the cheery vibes of the song. B’LAIVE started activities in 2015 under the name BLaive. The original lineup consisted of vocalist You (ヨウ), guitarist Rei (レイ), bassist Wayu, and drummer Syu (愁). 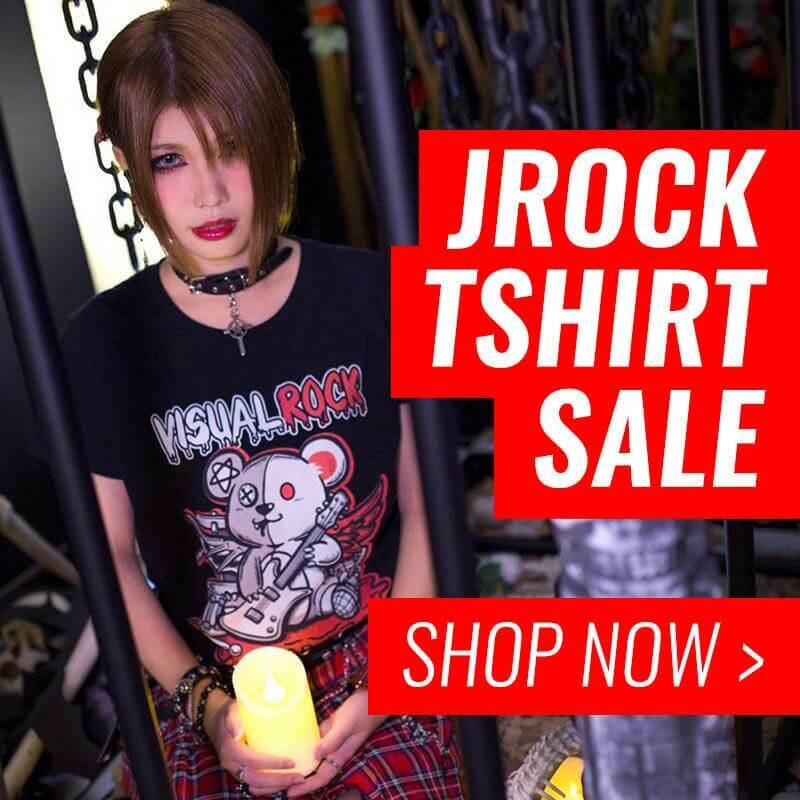 You, and Rei departed from the band in August of 2017, but the lineup was complete again when vocalist Jekyll (ジキル), guitarists Dai (ダイ), and Karen (可憐) joined later that year. The band changed their name to B’LAIVE, and they are still going strong! Below are photos of the group and its individual members.